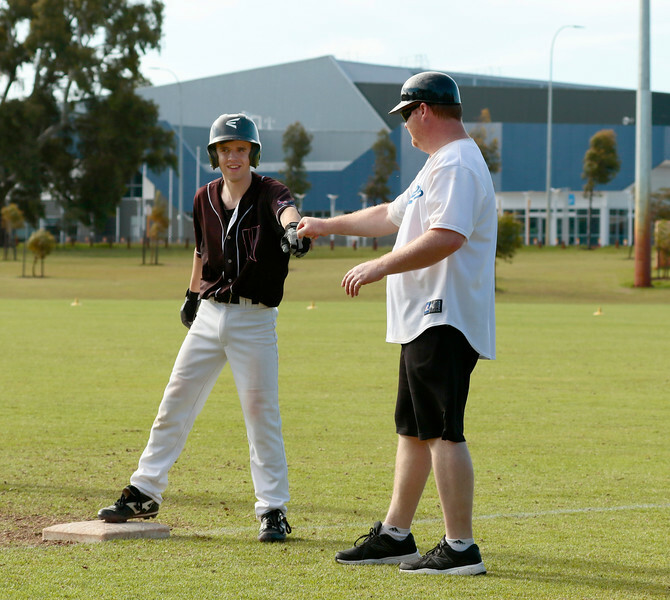 Welcome to the photo site of the Wembley Magpies Baseball Club and Woodlands Wolves Softball Club. Junior and Senior team photos from the current and past seasons can be accessed by clicking on the relevant link in the menu bar above. If you wish to print any of the photos (for personal use only), these can be downloaded for free from the different galleries - click on the downward pointing arrow on the bottom right of the screen. (THE PHOTOS ARE NOT TO BE USED FOR PROMOTIONAL OR COMMERCIAL USE WITHOUT MY PERMISSION.) To view the slideshow of a particular gallery click on the right pointing arrow near the top right of the page. The Junior folders are password protected. Parents please contact your team manager (the password is in their manager's file) or Reed Morris who also has the password.